Want a custom YETI Tundra 45 cooler? How about Whataburger for a year? 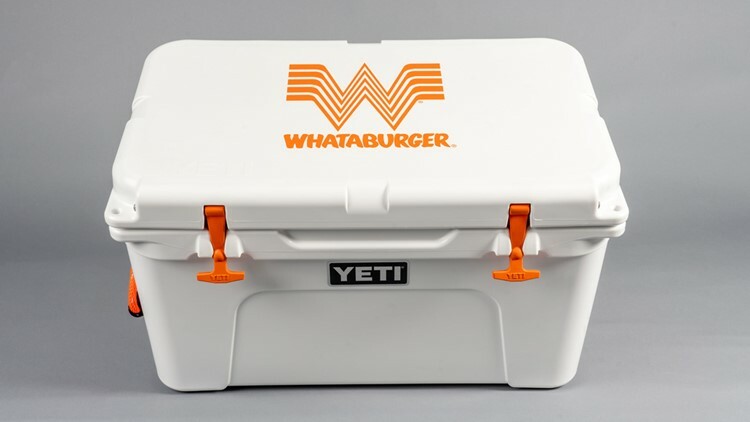 SAN ANTONIO — Want a custom YETI Tundra 45 cooler? How about Whataburger for a year? An epic prize package from Whataburger is just a few clicks away! But you are running out of time. 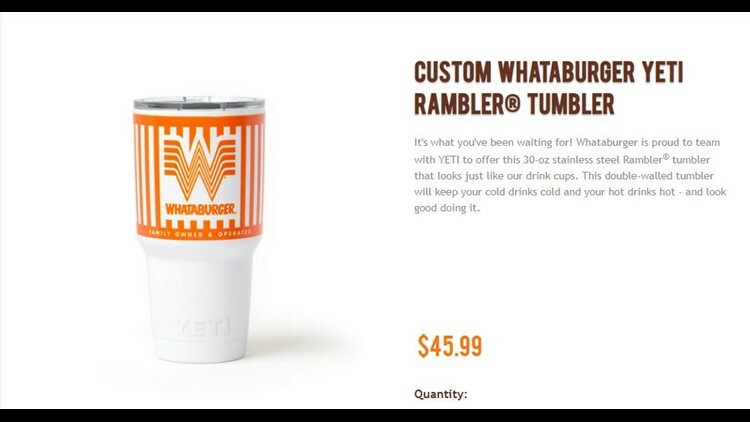 To enter, simply post a photo of yourself with a Whataburger-branded YETI product, along with a caption creatively explaining the photo to one of Whataburger’s social media accounts on Facebook, Twitter, or Instagram. Whataburger's #WhataCoolerContest ends Tuesday at 5 p.m., so the photo must be posted by that time to be entered in the contest. For more details on the contest and to learn more about the prizes and official rules, CLICK HERE.